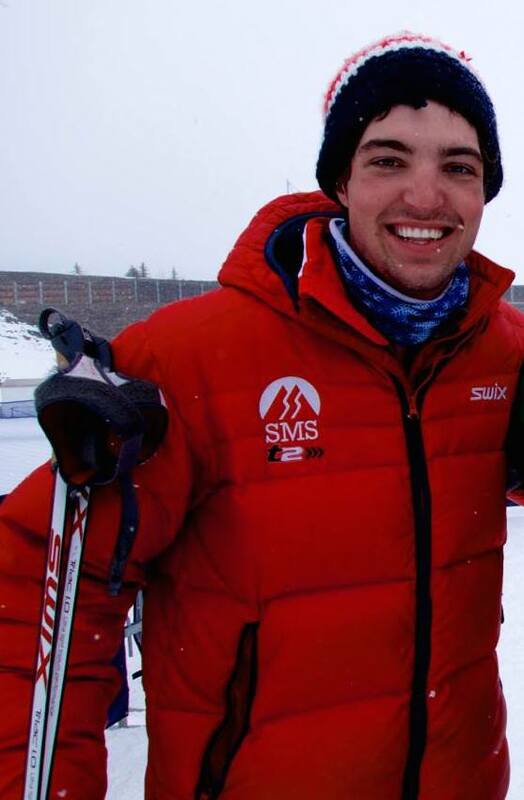 My name is Ben Saxton, I’m a cross country ski racer. I’m Minnesota born and bred though nowadays I call Vermont home. I ski for the Stratton Mountain School Elite Team. Every winter I race all over the world, and often find myself on crazy adventures along the way, this blog is so that everyone can keep up!